Katie’s Korner: A few words from our Executive Director . . .
One of the most common words we hear at POBS is “opportunity.” We talk about opportunities to reach more students with our mission to change lives through challenge and discovery. We discuss opportunities to invite more donors to invest in the lives of Philadelphia and regional youth – our future leaders. We are approached by schools, youth-serving organizations, veterans groups, grieving teen programs and many other local and regional community groups with opportunities to serve their students with POBS’ renowned programs. Opportunity is defined by Google as a set of circumstances that makes it possible to do something. As 2016 unfolds before us, POBS is in the midst of circumstances that are making it possible for us to do a lot of somethings. Here comes The Discovery Center – POBS’s future home that we will share with Audubon PA in East Fairmount Park. Our current timeline will see construction starting in 2016 – fingers crossed! The wide variety of programs we offer continues to attract more schools and youth-serving organization groups than we have the scholarship capacity to serve. Our annual fundraising event – Building Adventure – is taking on a new shape for 2016 – stay tuned for event teasers for this year’s event on Friday, October 20, 2016. This summer’s open enrollment courses are filling fast – these multi-day course experiences are designed for young people ages 12 and over and offer powerful learning experiences in beautiful and remote wilderness settings across Pennsylvania and northern New Jersey. We hope that 2016 is a great year for you – our alumni and friends. We look forward to seeing you this year at a program, an event or just with an impromptu visit to our office – 3250 West Sedgeley Drive, East Fairmount Park. We have so many opportunities to share…. 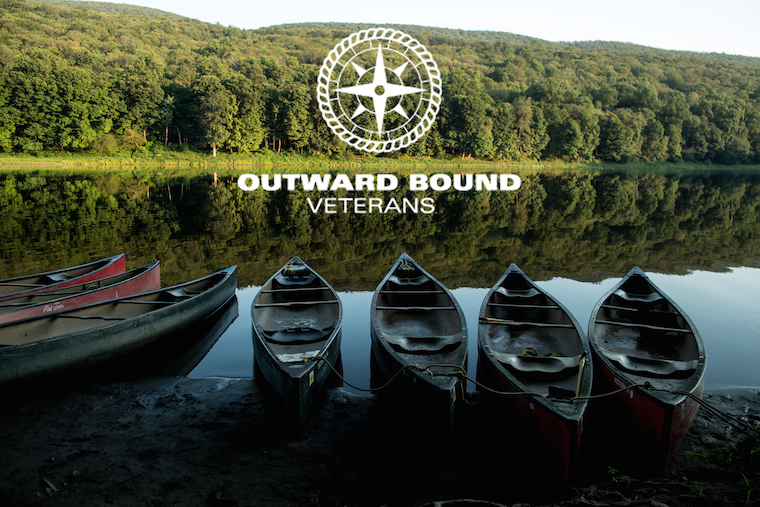 This course is designed for Veterans of OEF/OIF that are looking to revisit their leadership skills, are interested in challenging themselves, and are open to discovering the lifelong benefits and perspective that only wilderness travel with Outward Bound. 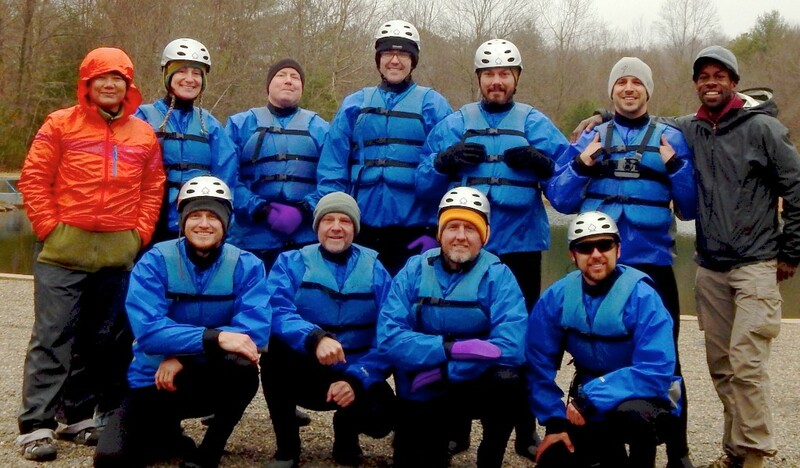 Along with their crew of fellow service members, participants leave base camp to complete a 100-mile paddle down the Delaware River, including a day of whitewater rafting. Participants will carry all the food and equipment they need in canoes, moving to a new campsite along the river route every night. While on my NJYLC Outward Bound Expedition, I learned that I have so much more inner strength than I had ever thought I did. I also learned to be more confident in myself, which has taken me a long way already. I want to be an NJYLC apprentice to be a part of the change in students just like me, and I want to help them to be strong and confident people as they start to figure out who they are. 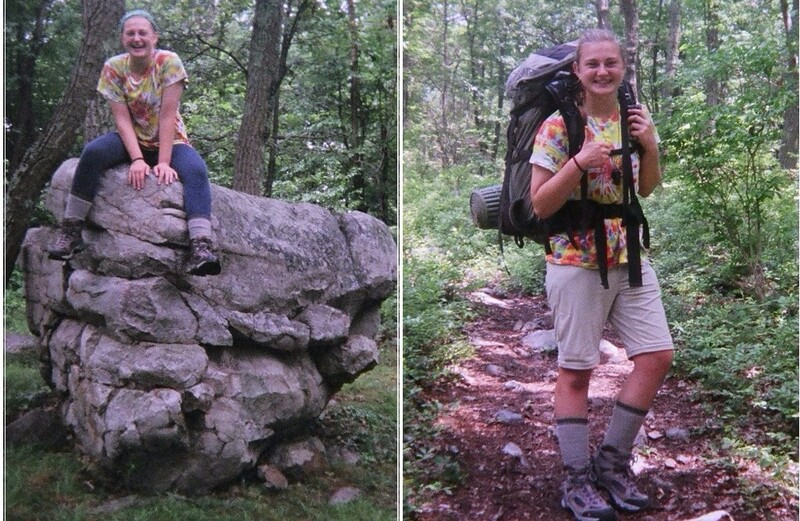 After attending my NJYLC Outward Bound Expedition, I became more confident in my decision making and mental strength. I also discovered a lot about what I want out of a future career. When I heard about the Apprenticeship I was ecstatic. I am excited about physical therapy and Outward Bound, so I knew regardless of what I choose to do in the future, this would be a huge opportunity for me to further improve myself and others. Copyright © 2015 Philadelphia Outward Bound School, All rights reserved.